Brand new Jotunspor T-shirt available now! You can order it from the Fimbulljod Shop. 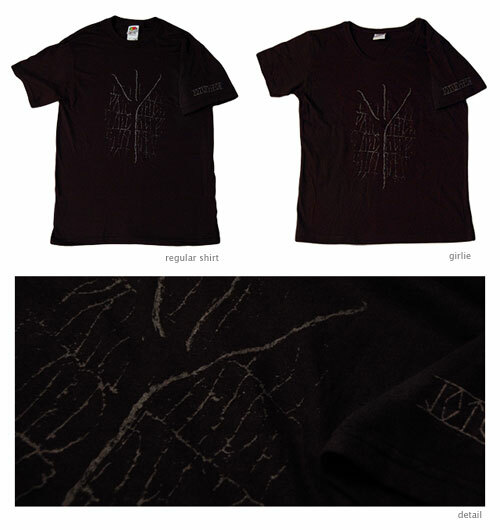 It is also possible to buy the shirt together with the ‘Gleipnirs smeder’ PIC LP for a discounted price. 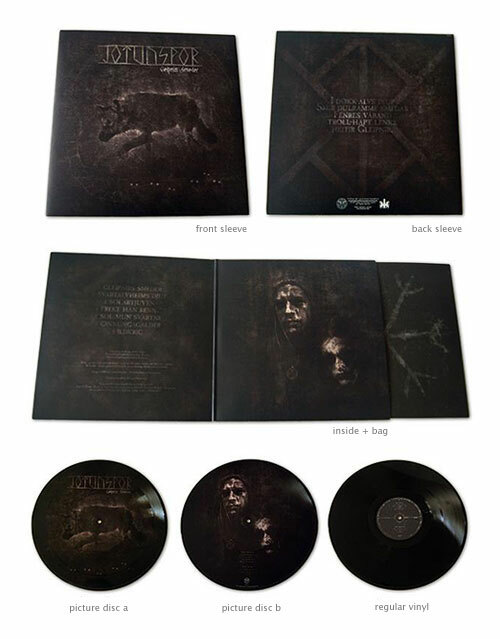 The long-awaited vinyl version of ’Gleipnirs smeder’ is out now via Temple of Darkness Records. You can order it from the Fimbulljod Shop now! Jotunspor's debut album ‘Gleipnirs smeder’ was released in USA on July 25th by Candlelight Records USA. ‘Gleipnirs smeder’ has been well received by critics and fans alike. Click here to read reviews from Metal Hammer, Terrorizer, Synthesis etc.